The dirtiest Harry of them all. 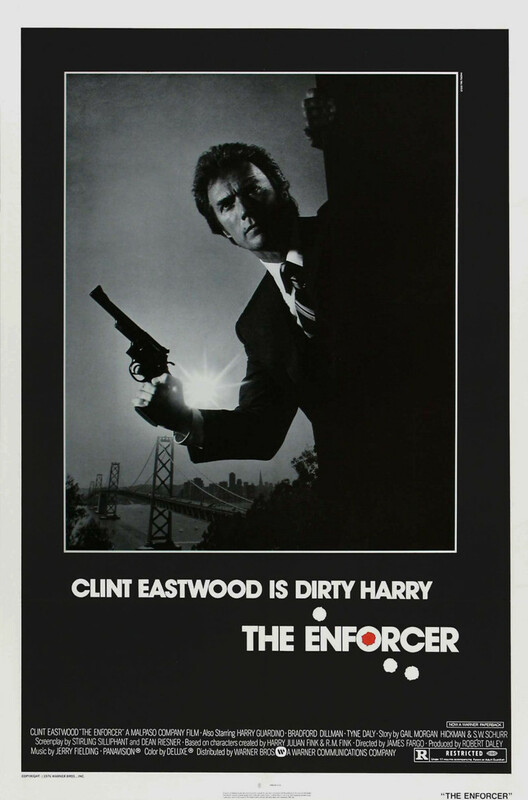 After San Francisco Police Department Inspector "Dirty" Harry Callahan foils a liquor story robbery in his own unconventional style, he gets demoted and paired with a new female partner, Kate Moore, who he reluctantly accepts. The two eventually form a partnership and track an international terrorist group that kidnaps the city mayor and threatens to blow up the city of San Francisco unless a $2,000,000 ransom is paid. Callahan goes undercover and discovers the terrorists' stronghold and arms arsenal on Alcatraz Island. This leads to a final battle with the terrorists' leader Bobby Maxwell before Dirty Harry once again saves the day and the city of San Francisco.